Tower 41 is used for aerial operations. 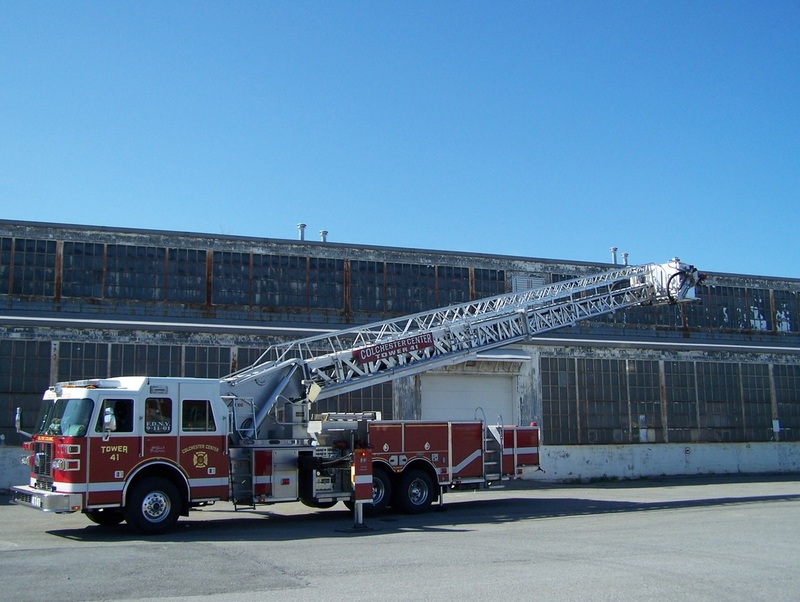 It allows firefighters to gain access to taller structures during emergencies, and provides a safe platform during roof operations. The new Tower 41 is a 2011 Sutphen 100 footer, with a 500HP Cummins Turbodiesel, seats 6, has A/C, CD, power windows, ABS brakes, three color backup cameras, a complete LED scene lighting setup, and a tire pressure monitoring system, just to name a few features.